We are available during scheduled operating hours to answer all inbound inquiries. Our electric lubricated screw compressors were designed to merge efficiency and durability. 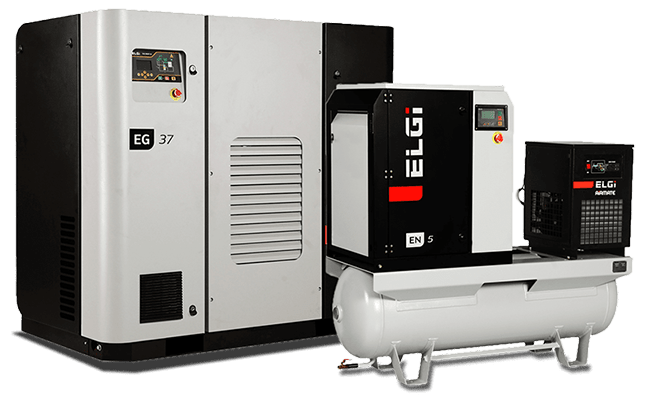 The EN and EG series compressor line-up provides cost saving reliable operation that’s at the core of our customer’s desires. 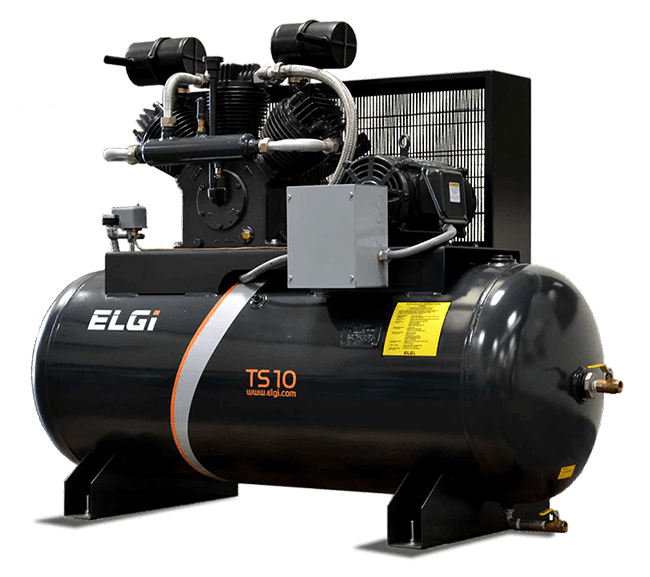 TK Compressor’s ELGi Reciprocating air compressors are designed for optimum efficiency while requiring minimum maintenance to meet your demands of compressed air. These compressors are recommended for applications that would require duty cycle less than 70% . For duty cycle higher than 70% , we would recommend our lubricated screw air compressor. TK Compressor is a proud supplier of Doosan Portable Power. 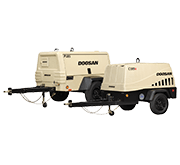 Doosan Portable Power has more than 100 years of manufacturing expertise and application experience, with a focus on providing the highest quality machines. With a diverse line-up of portable compressor solutions, TK Compressor can satisfy all portable air requirements. 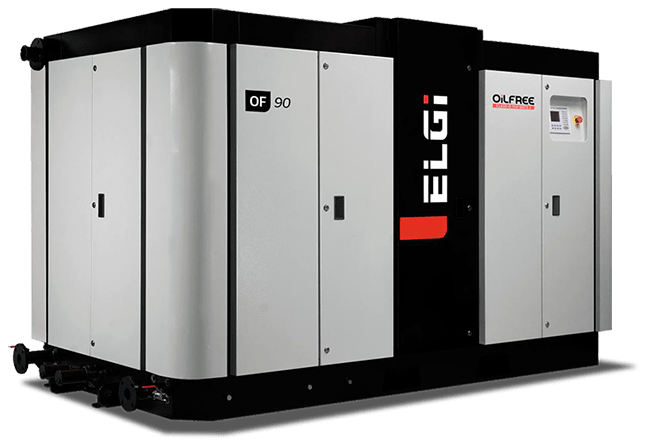 Our oil free screw air compressors are one among the major outcomes of Elgi’s expertise in manufacturing and marketing of air compressors worldwide for the past 50 years. These compressors are backed by emerging technology that conserves natural resources and environment from pollution. Yes I would like to receive updates on TK Compressor and events.